Tomorrow marks the end of the group stage of Nation Wars 4. 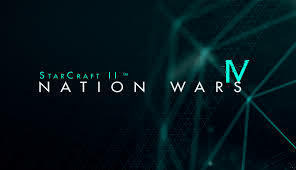 Unlike previous iterations of this tournament, Nation Wars 4 is partnered with Blizzard Entertainment, and as a result, this iteration is far larger than the tournament has ever been. 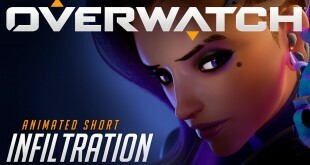 There is $30,000 of prize money involved, and any country can participate as long as they have three players who meet the tournaments entry requirements. 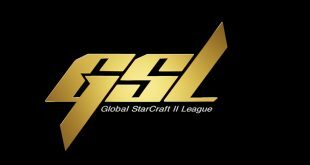 SC2 communities within each of the participating countries voted for the three players that they wanted to represent their country. Tune in tomorrow at o’gaming.tv or nationwars.tv to watch the Group C & D loser bracket. The round of 8 will air on the same channels on 7 January and the competition will conclude with live studio finals on 21 January. For replays, visit this YouTube playlist. One of the key narratives of Nation Wars 4 thus far has been North America’s strong presence. 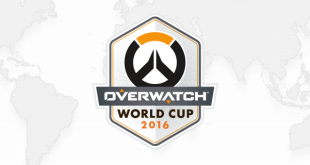 Canada, the U.S.A. and Mexico were all generally expected to lose to their historically stronger competitors like Korea, Sweden and Poland, but the North American teams have pushed all the way through their groups. The ace players for Canada, the U.S.A. and Mexico, Scarlett, Neeb and Major (respectively) were the driving forces in this massive upset. Scarlett played amazing games, and the two games she shared with Korea’s Byun certainly stand higher than all of the other games played this week. The Canada vs. Korea replays are not on YouTube yet, but if you’re a StarCraft fan and you had to pick one or two games to watch, it should be those. Other notable games include Croatian Ptak’s ability to beat both Korean Zest and Byun, Neeb’s powerful run through two entire matches, and Mexico’s Major stopping Poland in their tracks with rare builds (air Terran? speed Banshee?). The games of Nation Wars 4 only promise to get more exciting as the Round of 8 approaches.